Philadelphia is delightful to visit in the Fall. While we were there, the air was crisp and chilly, but not enough to chill your bones. The farmers’ market was still in full swing and was bridging between the seasons with a ton of apple varieties (including some PA apple specialties, like the Nitney) as well as a rainbow of peppers. 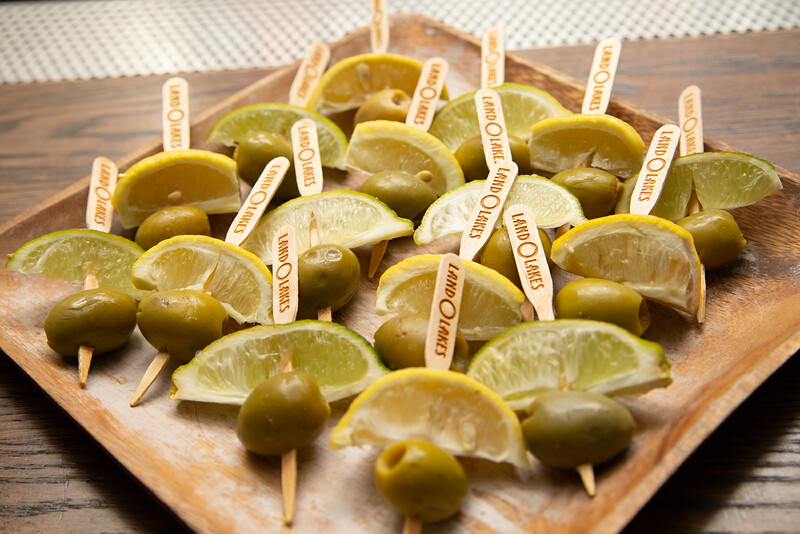 It was in this iconic Fall setting where we got to celebrate game day with Land O Lakes® Deli American! And it was the right spot to celebrate — Philly’s most famous sandwich, the Cheesesteak, is made with a delicious melty cheese sauce, after all! And being in Philadelphia for a home football game was exciting! Philadelphia football fans are known for being passionate, to say the least, just as Land O’Lakes, a farmer-owned co-op, is about their products! 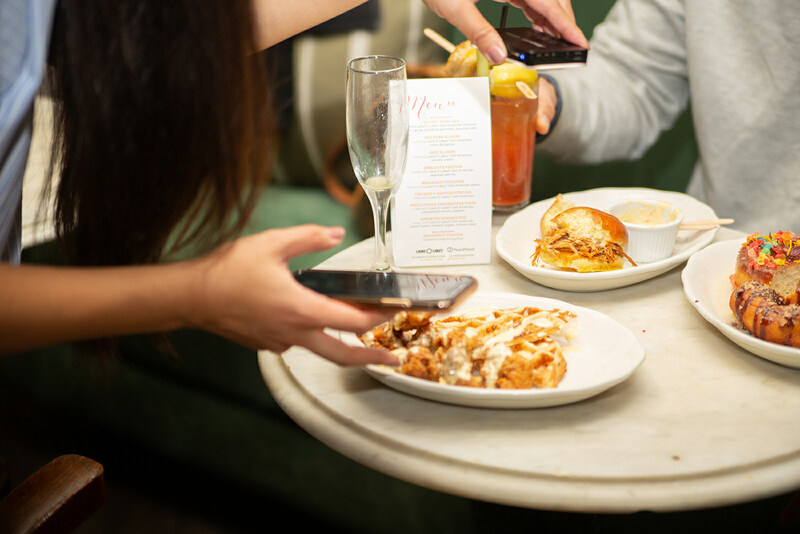 So naturally, we gathered with the local Feedfeed community alongside some of our favorite game day snacks, that were brought to the next level with Deli American, to munch on while we watched the game. 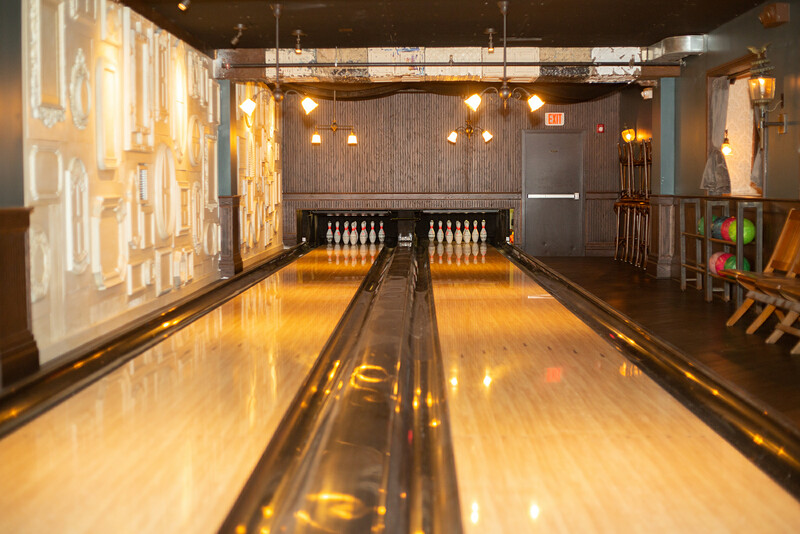 We hosted our community at the charismatic underground bowling alley and bar of Harp & Crown, a new American gastropub, just a couple blocks from Rittenhouse Square. 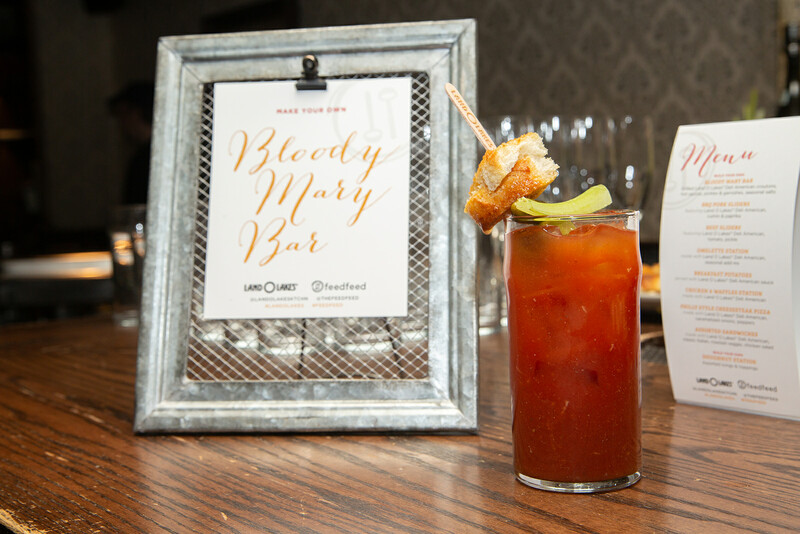 The menu included the brunch classics, starting with a Bloody Mary Bar where guests could add delicious grilled cheese croutons, atop their drinks. With that plus gherkins and olives, they rounded out a delicious twist on this classic brunch cocktail! And then of course for brunch, we went big! 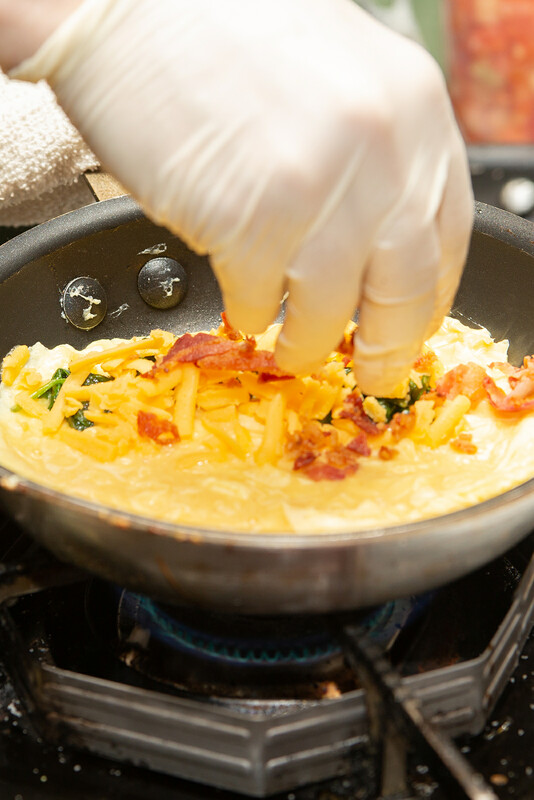 From the sliders and sandwiches to the delicious Philly Cheesesteak Style Pizza, Chicken and Waffles with a creamy, dreamy Deli American sauce, and an omelette station (yep, mind blown). We covered it all! 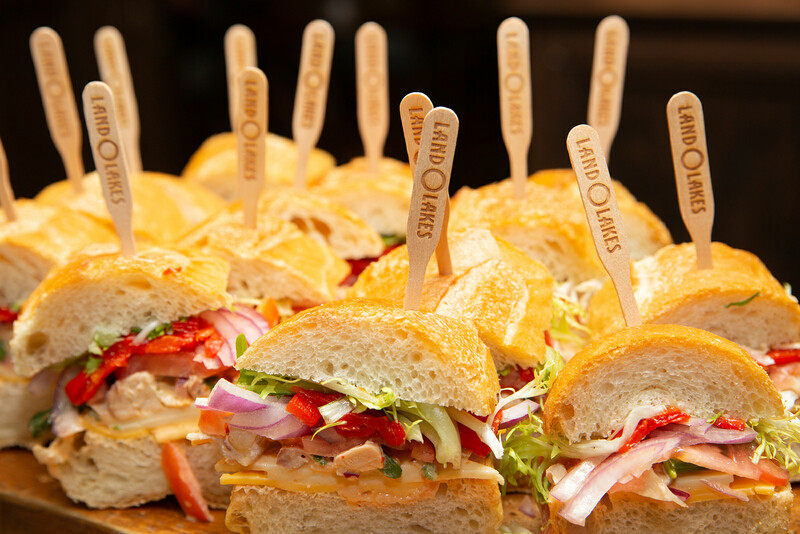 the Land O Lakes® Deli American brought all these dishes together in unique and tasty ways. The crowd favorites were definitely either the Cheesesteak Pizza or Chicken and Waffles. The pizza was a fun twist on the classic Philly sandwich. 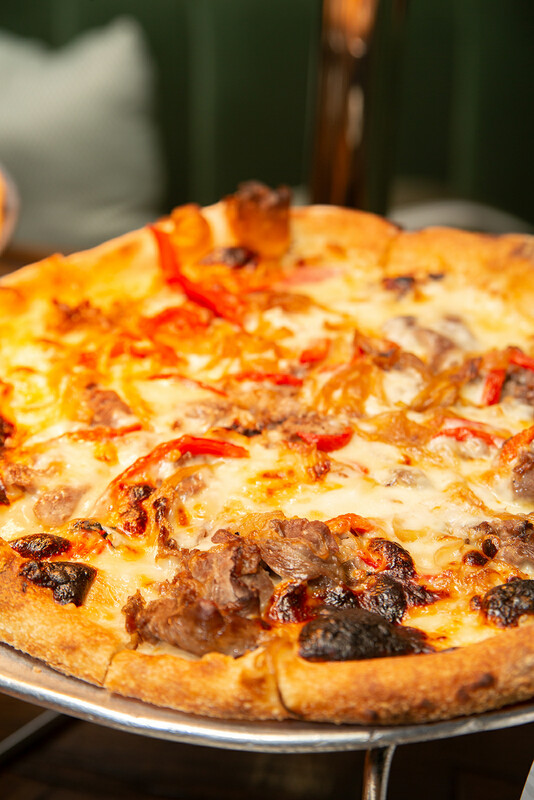 Thinly sliced ribeye and sautéed peppers and onions were sprinkled over the pie - combining two of our favorite foods, sandwiches and pizza. However, the waffles didn’t just have the Deli American in one place, but two! Batter was first poured into the waffle iron, then a layer of Deli American, then more batter. 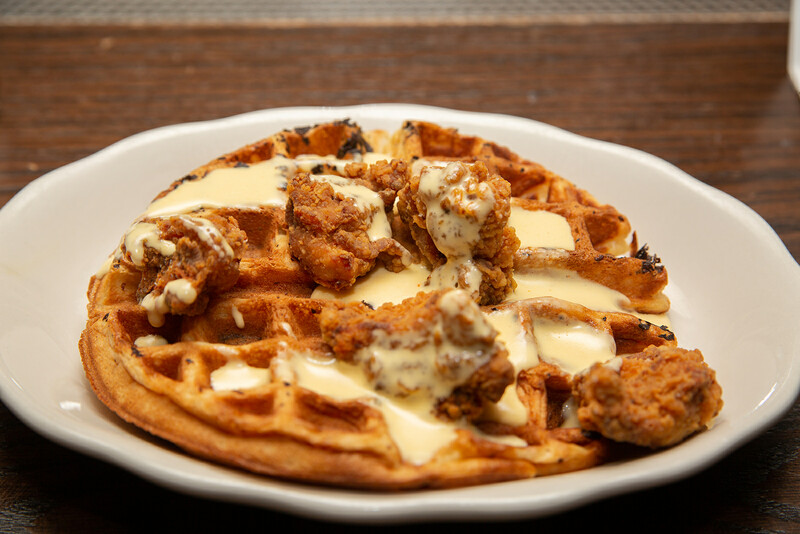 It created a melty center for the waffles, which was then topped with fried chicken, and obviously, more Deli American. A brunch is never complete without something sweet! The DIY Doughnut bar was a hit. 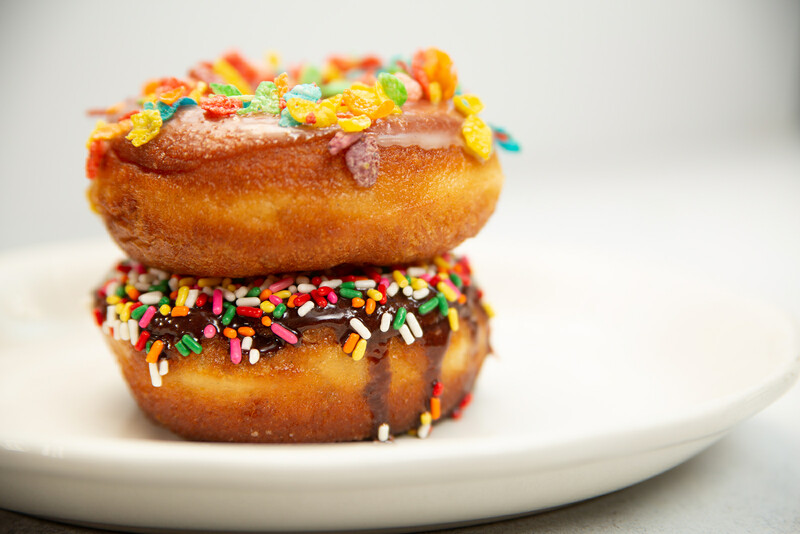 Harp & Crown provided fluffy, cake doughnuts and all the toppings you could dream of. 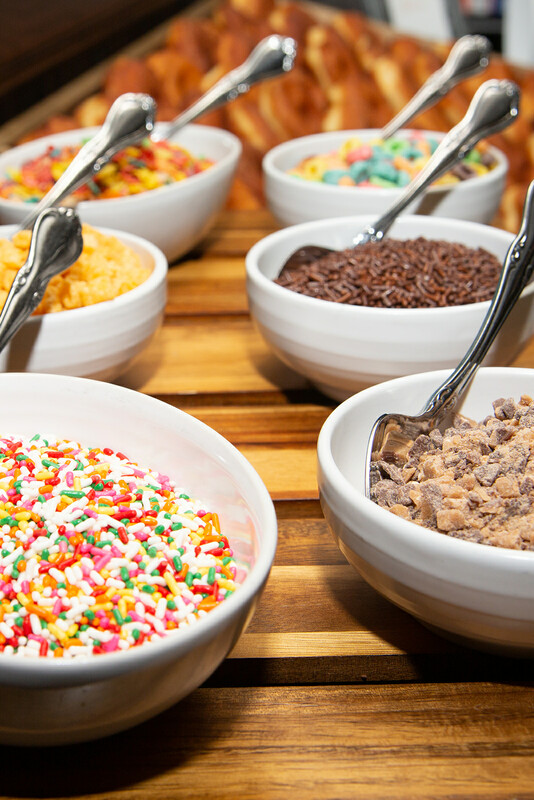 Go all chocolate, with chocolate frosting, peanut butter cups and chocolate sprinkles or wacky with rainbow sprinkles and fruity cereal! The choice was all yours! 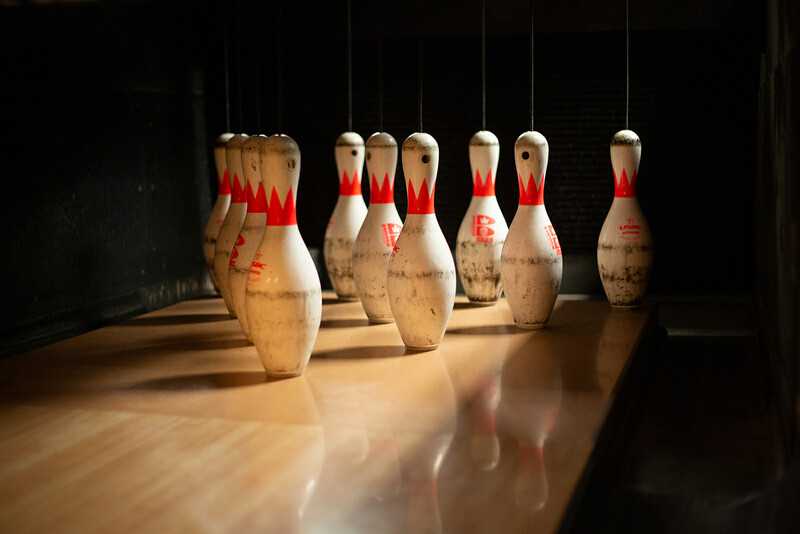 And Philly, is of course the historic City of Brotherly Love, (Philadelphia, which is Greek for brotherly love (from philos, or "love,” and adelphos, or "brother")), and the amount of strangers I wound up chatting with confirms that old adage. Thank you, Philly, for an amazing event! This post was sponsored by Land O'Lakes.